Global’s Make Some Noise day 2018 was an unbelievable success and raised a staggering £4,198,678 for small charities throughout the UK. 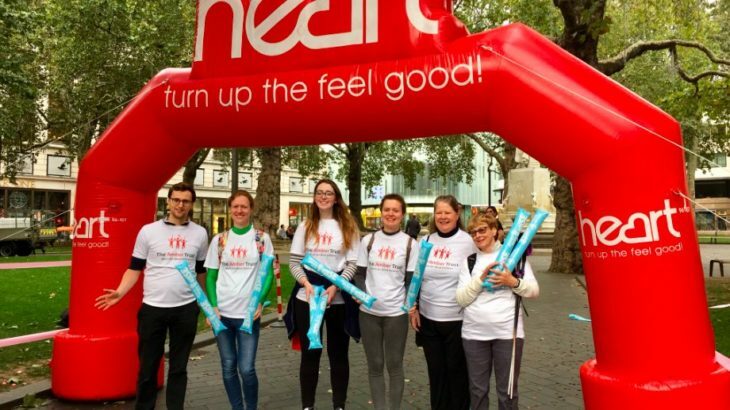 Amber was lucky enough to be chosen as one of the beneficiary charities which Global used its extensive radio network (Heart, Classic Fm etc) to promote awareness of and help raise funds. 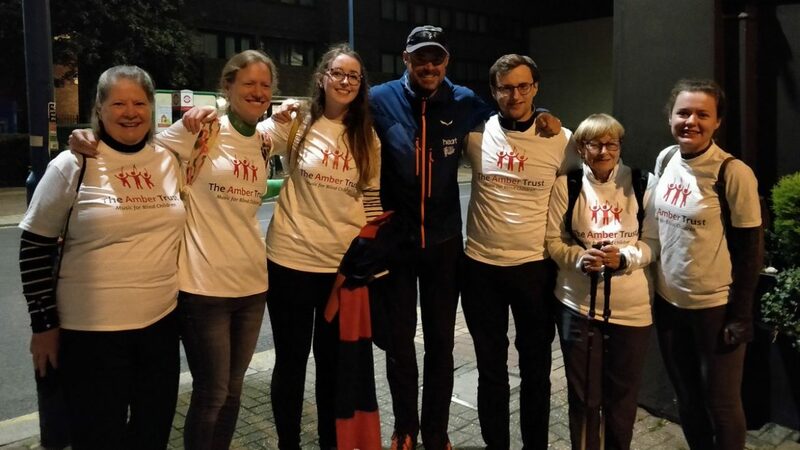 As part of the fundraising activities, Jamie Theakston, walked seven marathons in seven days travelling from Cardiff to London. A team from Amber were on hand to accompany him on the last leg of the journey from Putney to Leicester Square. 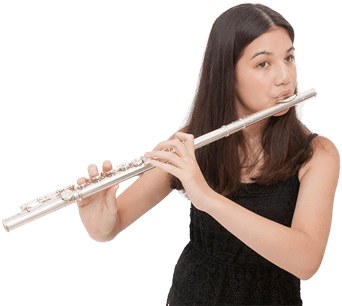 We are very grateful for all Global’s enthusiastic help and support- the funds raised will make a huge difference to the lives of many blind children in the UK. You can read more about this amazing fundraising initiative by clicking here.